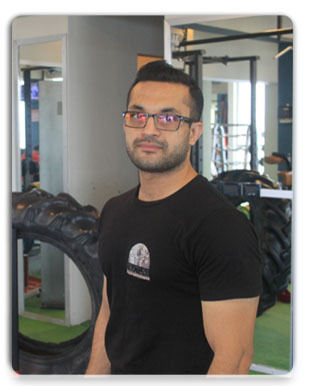 (Personal trainer) Age: 30 Weight 82 Height 5’9″ Qualification Graduate, 7 years in Fitness services achieved great results in all age groups in every gender. EXPERTISE: weight training and rehabilitation. 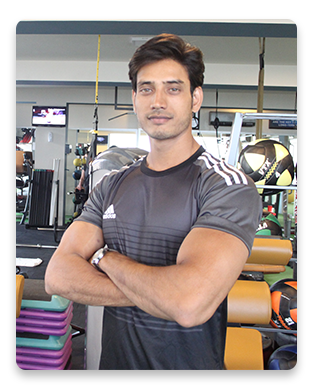 (Personal trainer) Age:31 Weight 78 Height 6’2″ Qualification Graduate, certified from Asia Fitness convention. 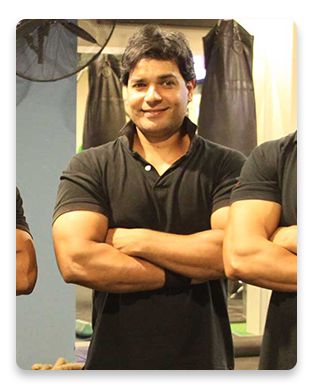 10 years in Fitness services. Strength & Endurance development workout. Group Class / Bootcamp Instructor. (Personal trainer) Age:38 Weight 84 Height 5’9″ Qualification Graduate, 12 years in fitness services. 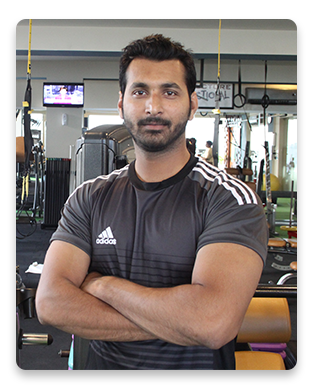 (Personal trainer) Age:30 Weight 82 Height 5’9’’ Qualification Graduate, 14 years in Fitness services achieved great results in all age groups. Certified in X Training (C.E.C Fitness Australia) Level 1 Certification (A.C.S.M) Covered basic anatomy, physiology, kinesiology, sports nutrition, exercise concepts and Fundamentals, exercise injury, prescription for people with social needs. 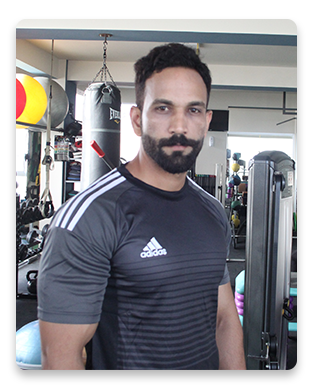 Expert in initiating and monitoring safe and effective use of cardiovascular, flexibility and strength training equipment.